We are back in Puerto Rico for a couple of posts. 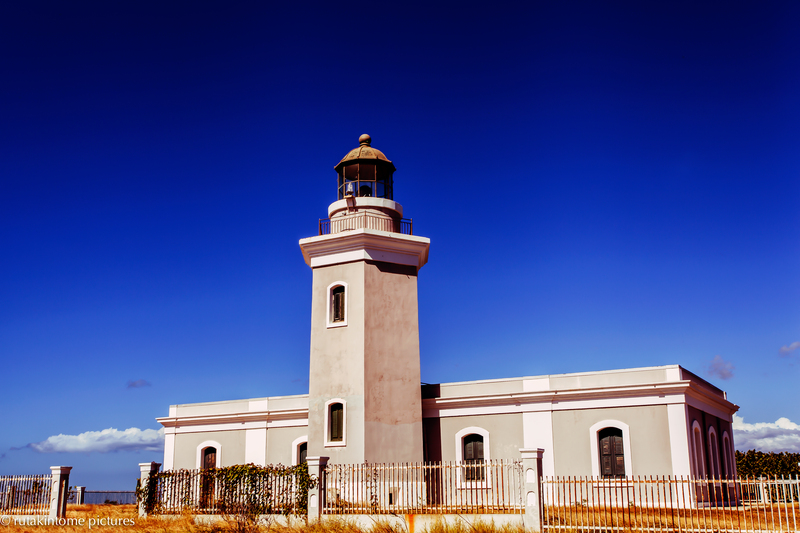 Located on top of 200-foot limestone cliffs overlooking the Caribbean Sea, the Cabo Rojo Lighthouse marks the south-west tip of Puerto Rico. The lighthouse is simply called El Faro by locals. Amazing blue scenery. Shoot ith the MK II, but which lens did you use?